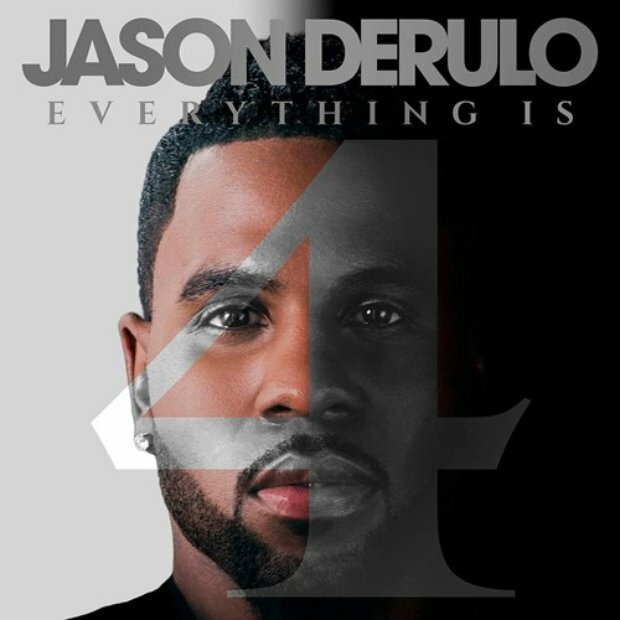 It has been a HUGE year for Jason Derulo in the chart world. His single 'Want To Want Me' landed the top spot for FOUR consecutive weeks, a feat matched only by Adele, Justin Bieber and Ellie Goulding in 2015. However he hasn't settled there. 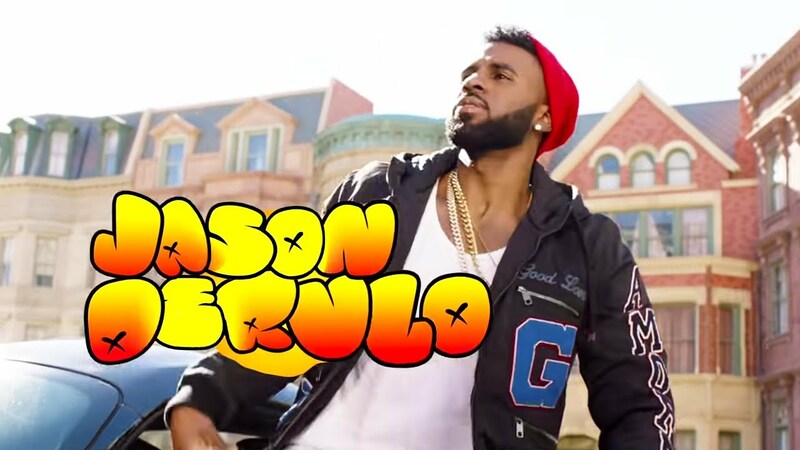 His latest music video is for the album track 'Get Ugly' and it of course features some of Jason's hottest moves (including dancing on top of a washing machine...enjoy! ).